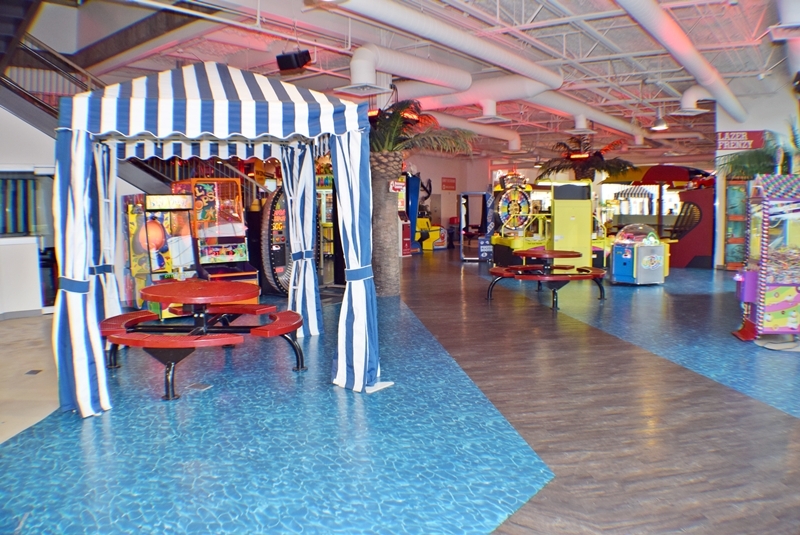 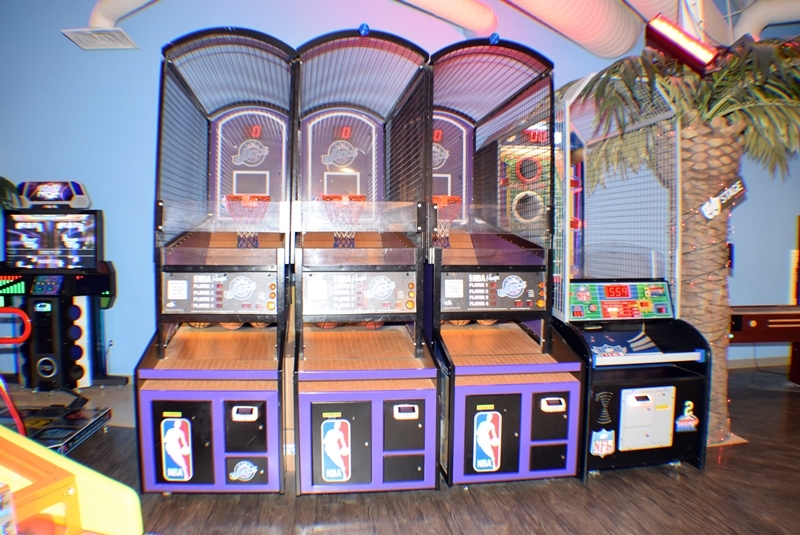 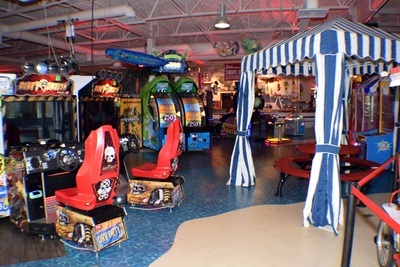 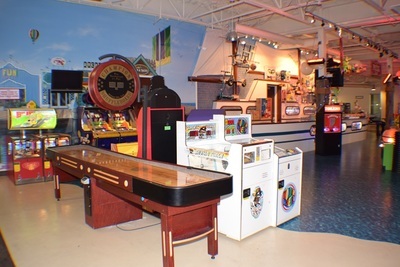 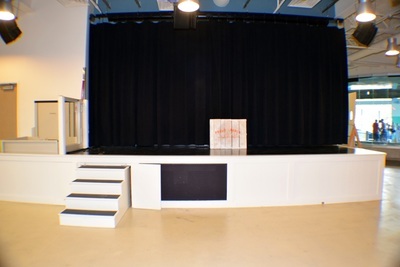 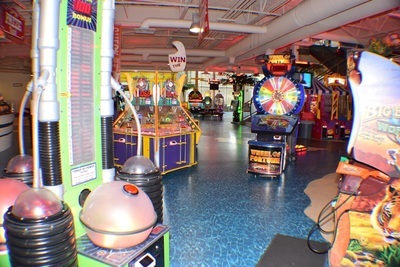 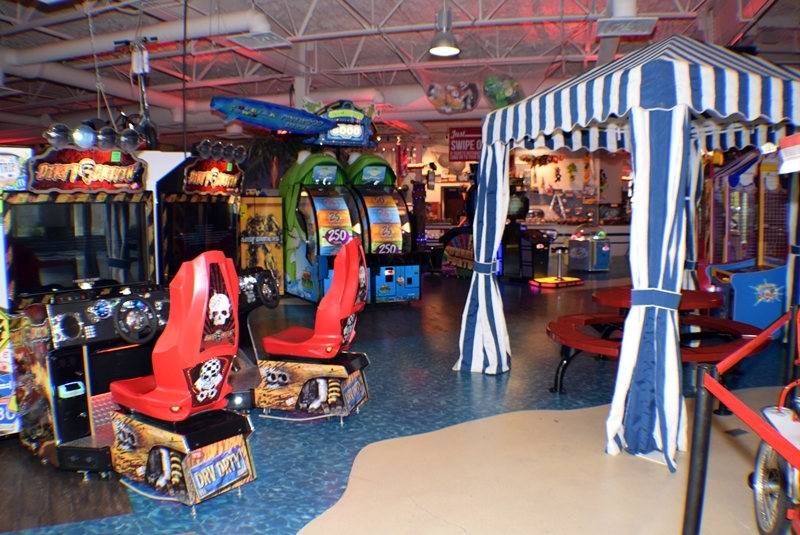 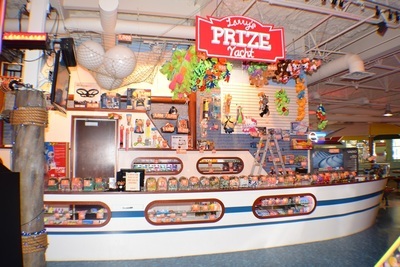 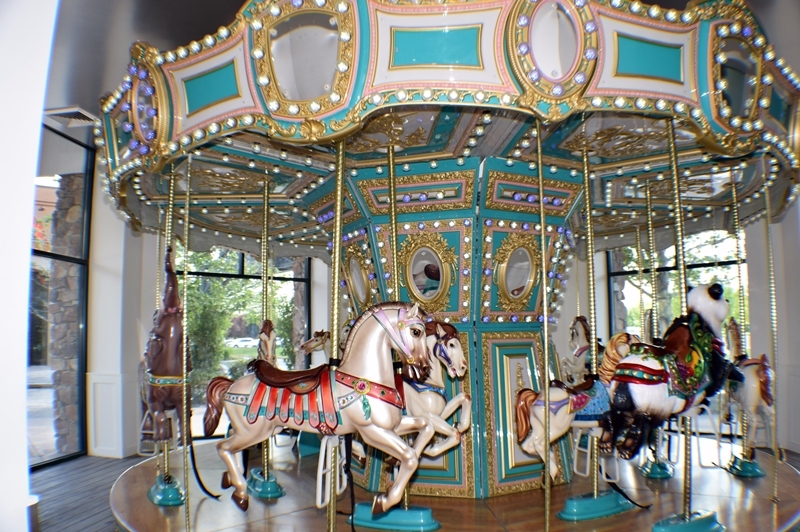 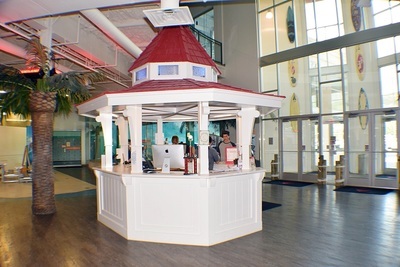 You’ll be hard pressed to find an entertainment center in Provo with a more eclectic array of entertainment options than Provo Beach Resort. 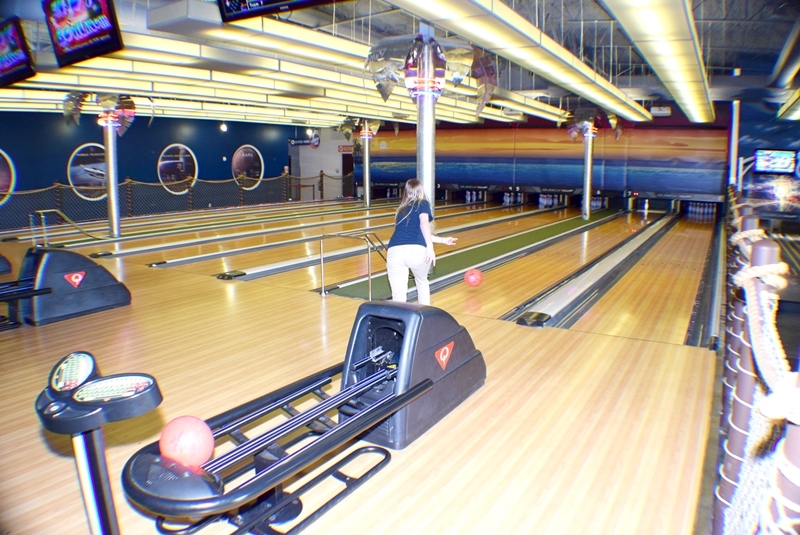 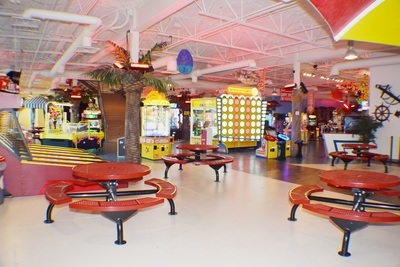 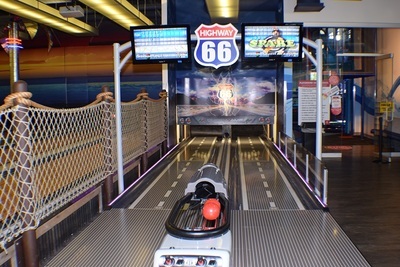 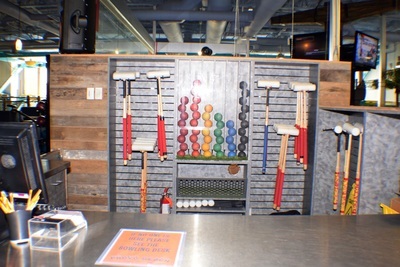 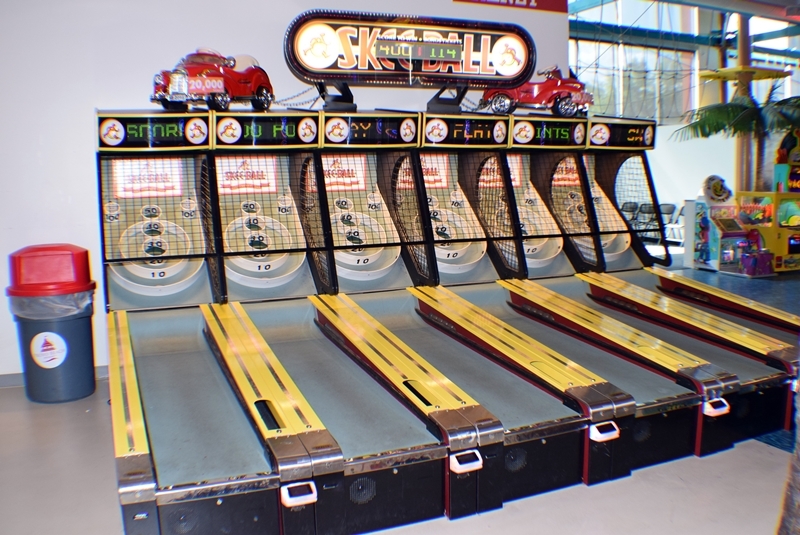 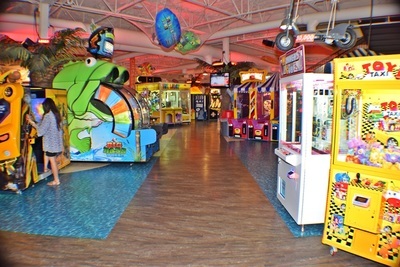 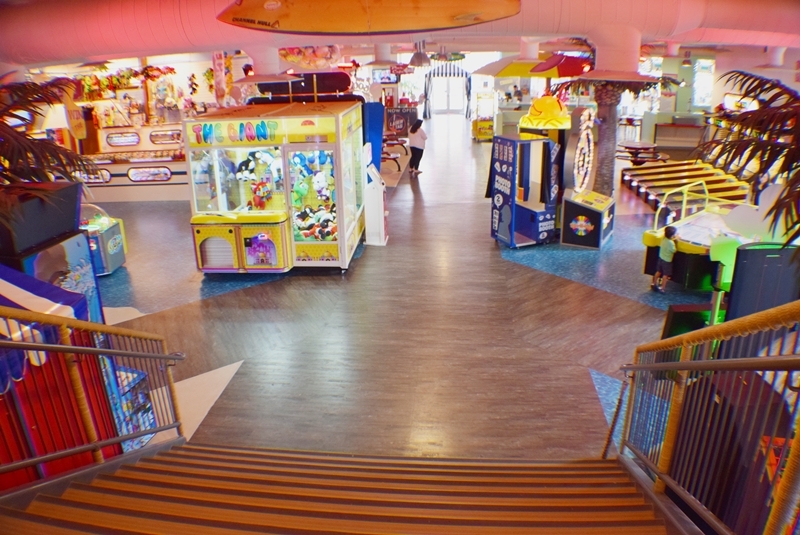 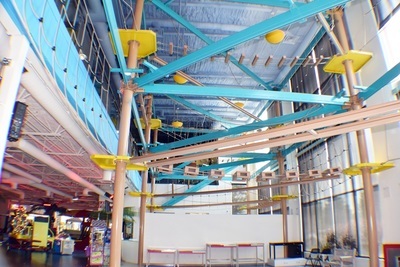 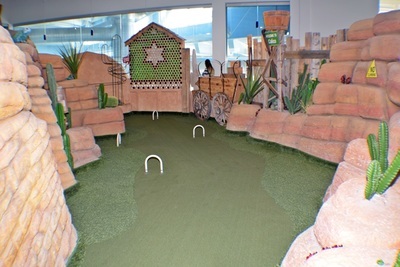 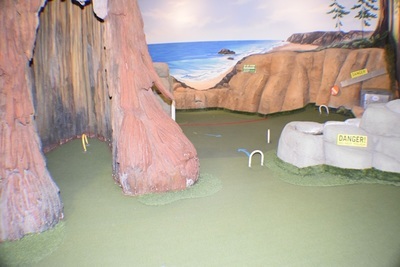 In addition to eight bowling lanes, the two-level center includes the following: a double FlowRider, large hot tub, multi-level ropes course (60 harnesses/26 elements), 38-wicket interactive croquet course, 14-horse carousel, four golf simulators, a laser tag course, 70 arcade games, softplay, multiple food/beverage services, birthday party rooms, professional concert stage with seating for 180, t-shirt shop, Toddler Town, pinewood derby racing and more. 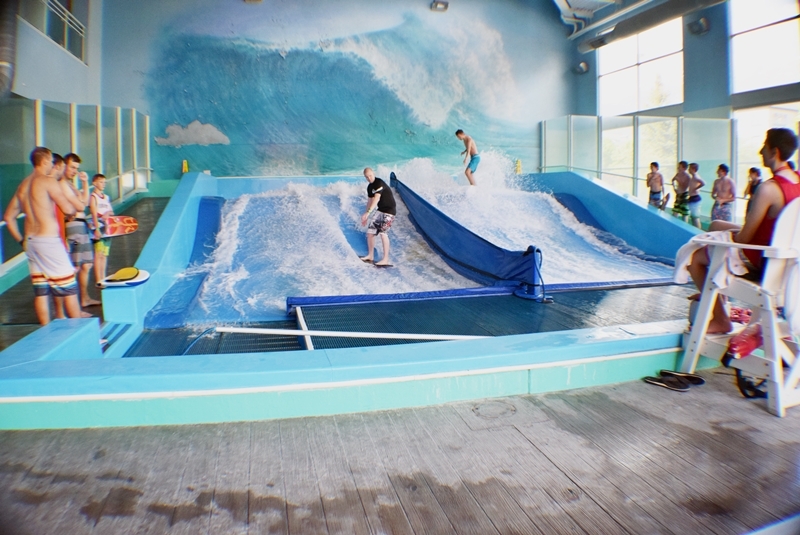 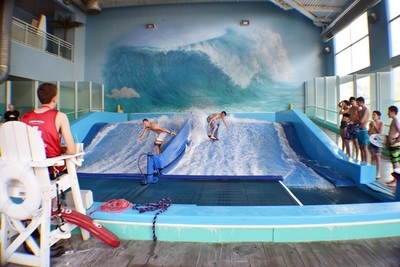 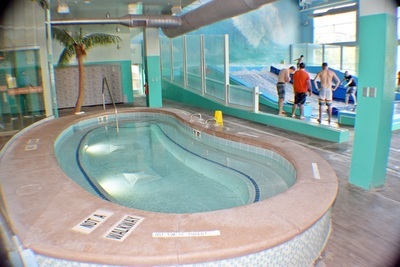 Provo Beach has brought the beach lifestyle to Utah with the Flowrider, an indoor wave machine that pumps 30,000 gallons of water a minute right under your feet for the most realistic surfing experience around! Whether you’re just starting out, or you’re an experienced surfer or boogey-boarder, our Flowrider is the place to ride the best waves in Utah. This isn’t grandpa’s croquet. Come play the world’s very first Miniature Croquet course at Provo Beach for an experience you’ll never forget. 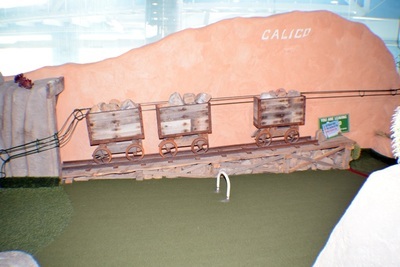 Our sweet course will take you through California on an awesome trip from Calico Ghost Town to Yosemite National Park’s giant redwoods, then down the coast to Big Sur and Monterrey Peninsula where you’ll have it made in the shade. 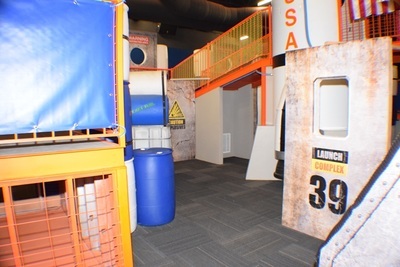 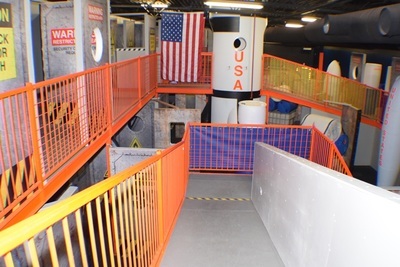 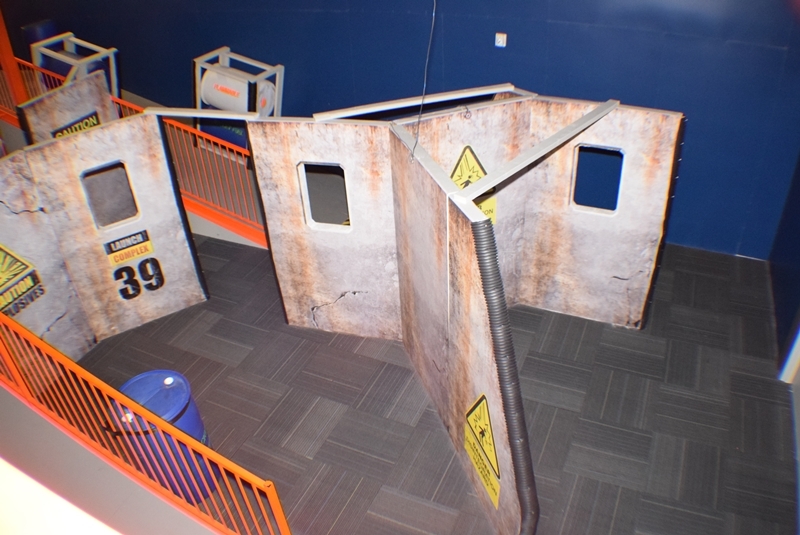 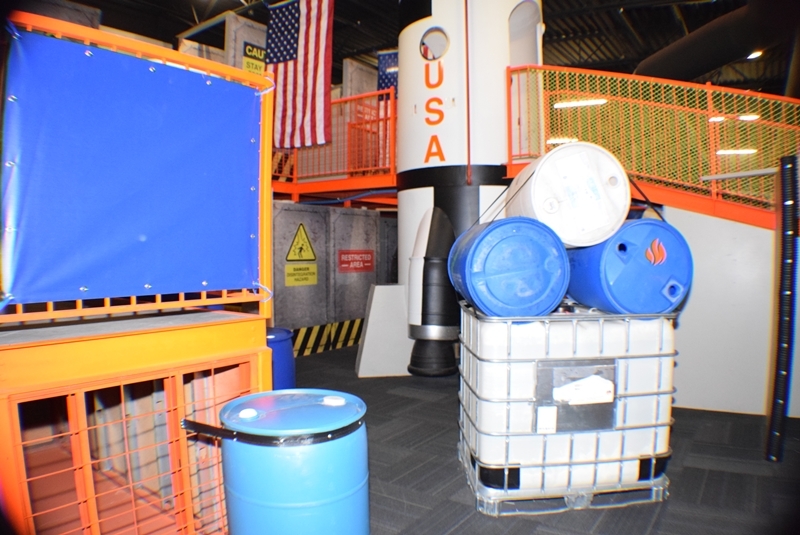 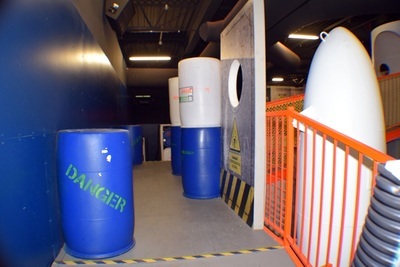 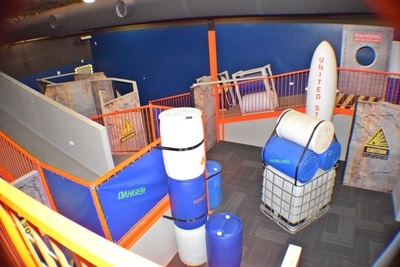 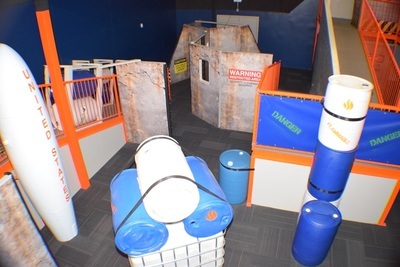 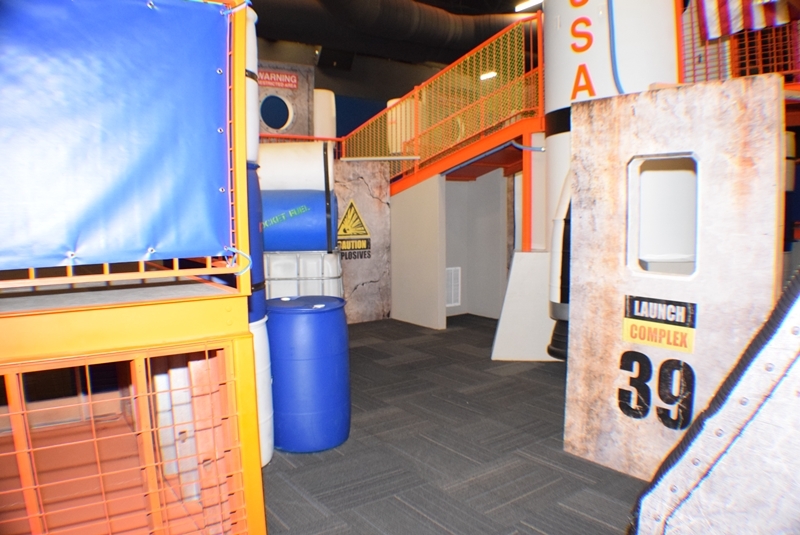 Known as Launch Complex 39, Provo Beach laser tag feels like a trip to Cape Canaveral, Florida, NASA’s launch headquarters. 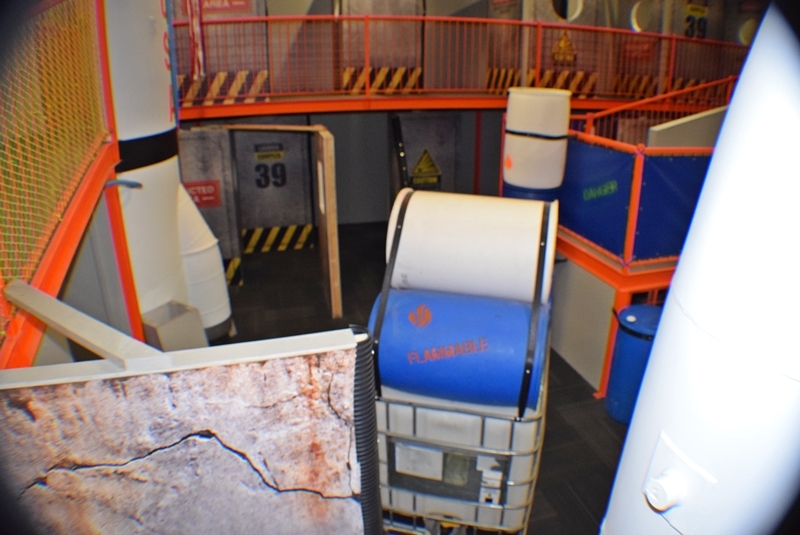 With the Florida sun setting over the Saturn V rocket launch area, astronauts prepare for mans first mission to the moon. Something goes wrong and the Complex 39 rescue team is called into action. Can they save the astronauts and successfully launch the Saturn V rocket? Come experience for yourself what training is like as a new cadet just recently selected to join the elite Complex 39 rescue team. Rule the lanes! 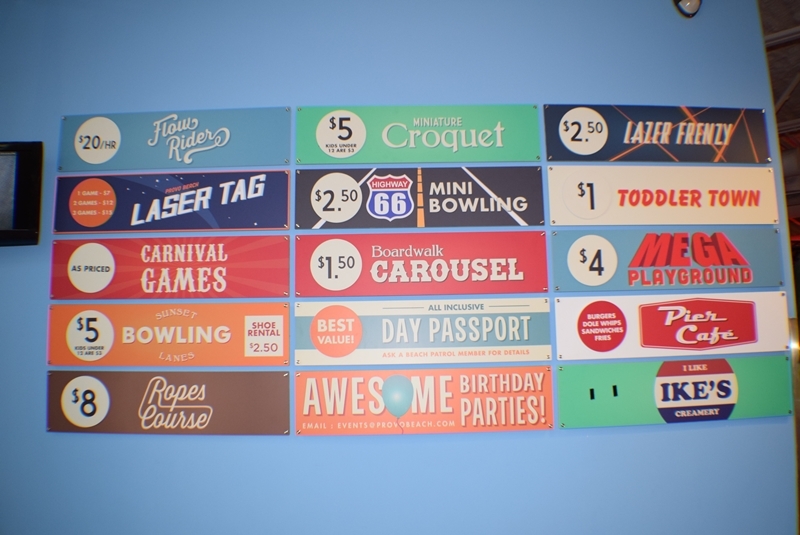 Enjoy some family bowling fun at Provo Beach’s Sunset Lanes. 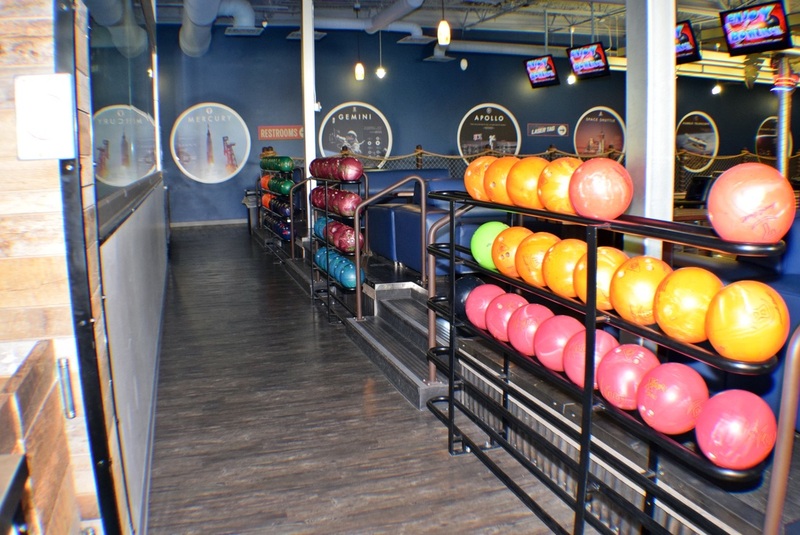 Our eight bowling lanes feature comfy lounge-style seating so your crew can sit back, relax, and enjoy some delicious grub between turns. 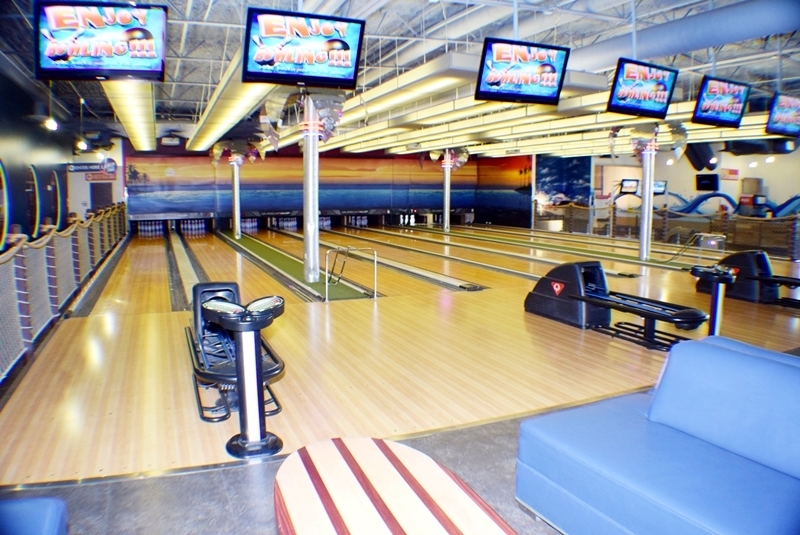 Our bowling alley also features four big screen TVs conveniently placed above the lanes so you can watch all the big games while you shred the pins. 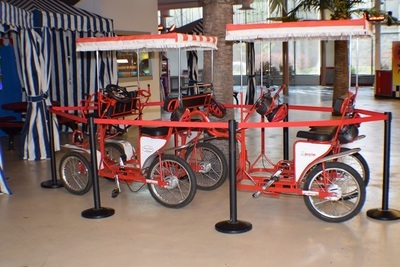 Provo Beach has a “ticketless” system. 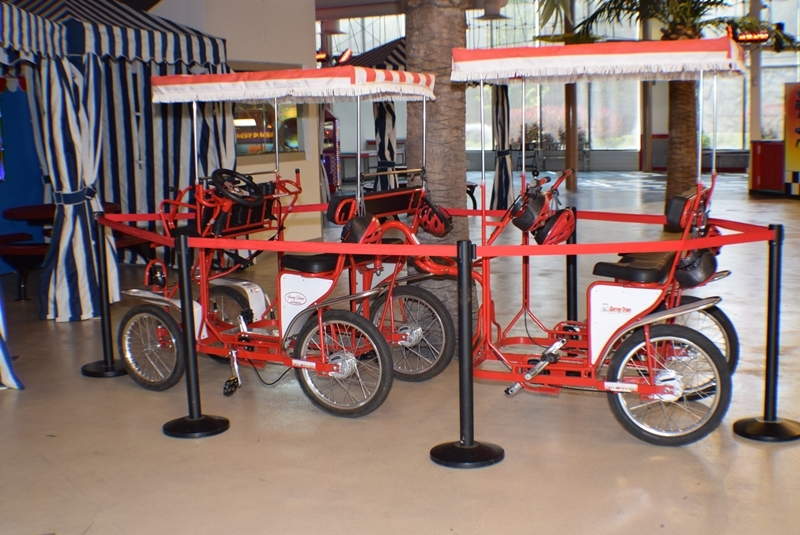 No more chopping down trees to feed the hungry ticket eaters. 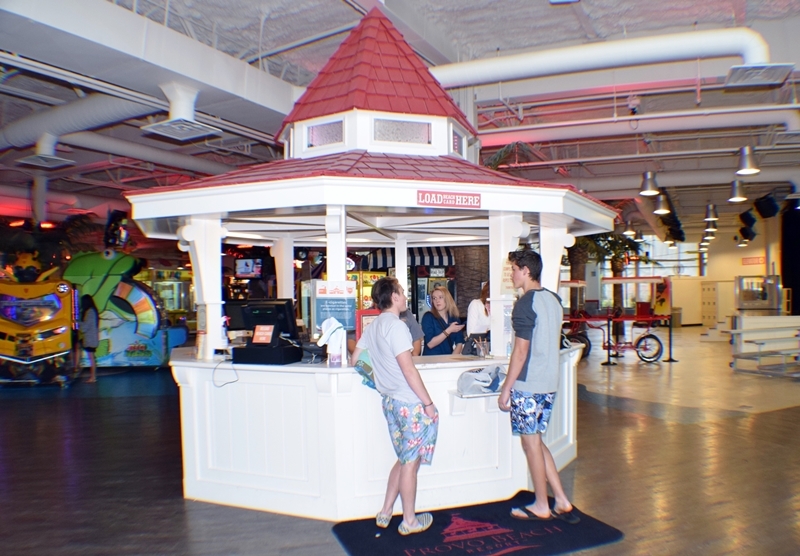 Tickets are digital and automatically loaded onto the beach card. No more mess, no lost tickets, and it’s easy to save up tickets for the really big prizes. 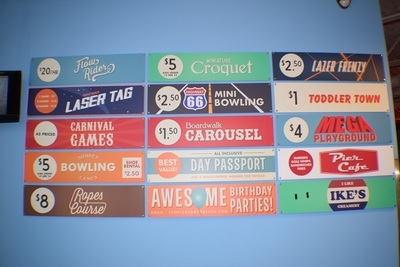 It’s easy to collect your E-Tickets. If you are playing non token action games swipe your card once to play and the tickets will automatically go on your card. 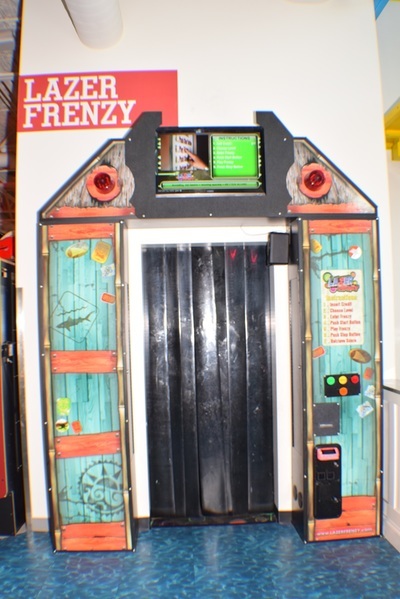 For token action games insert your token to play, then swipe your card to claim the tickets. 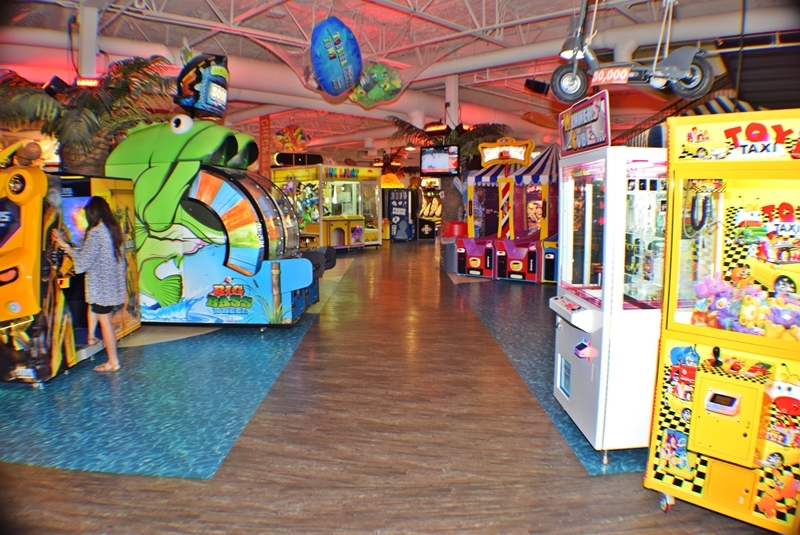 On all games you only need to swipe your beach card ONCE. 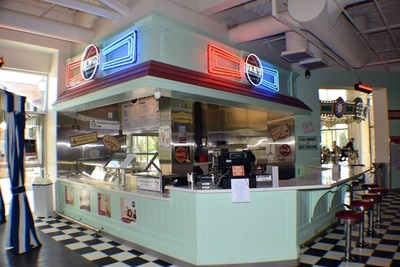 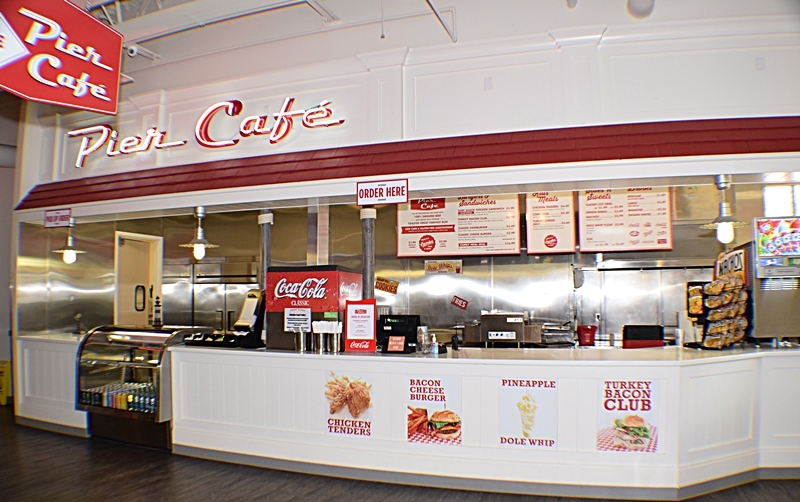 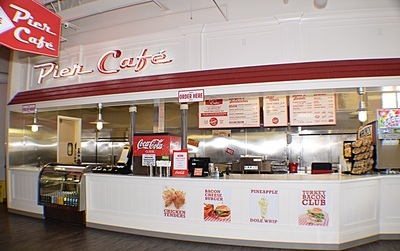 Step into the past at Ike’s creamery. 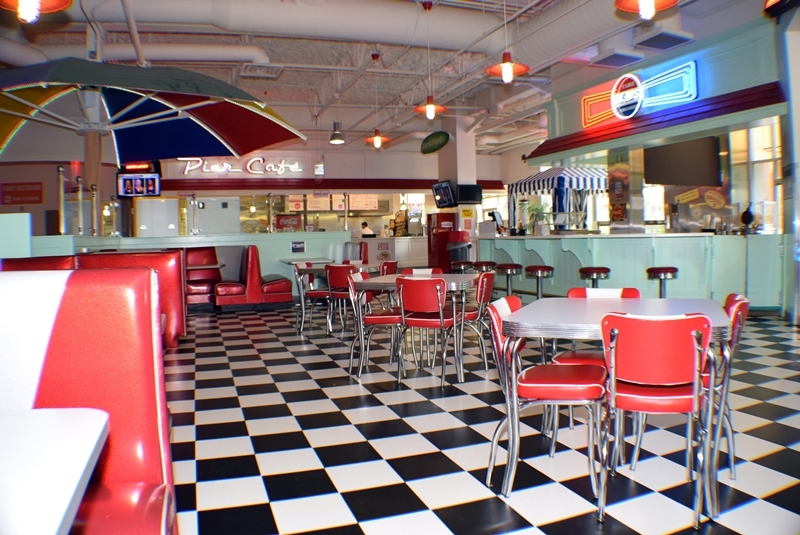 Recapture the nostalgia of days gone by in a 1950’s parlor type setting, it’s like walking into a Norman Rockwell painting. We serve premium ice cream hand scooped on a homemade waffle cones, it doesn’t get much better than that. 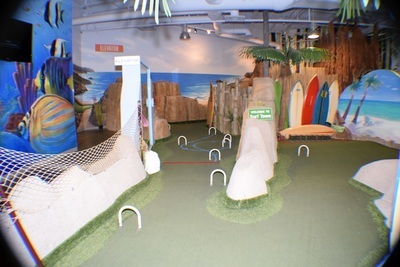 Just seeing Provo Beach’s Hang Ten Ropes Course will get you stoked for an afternoon of fun. 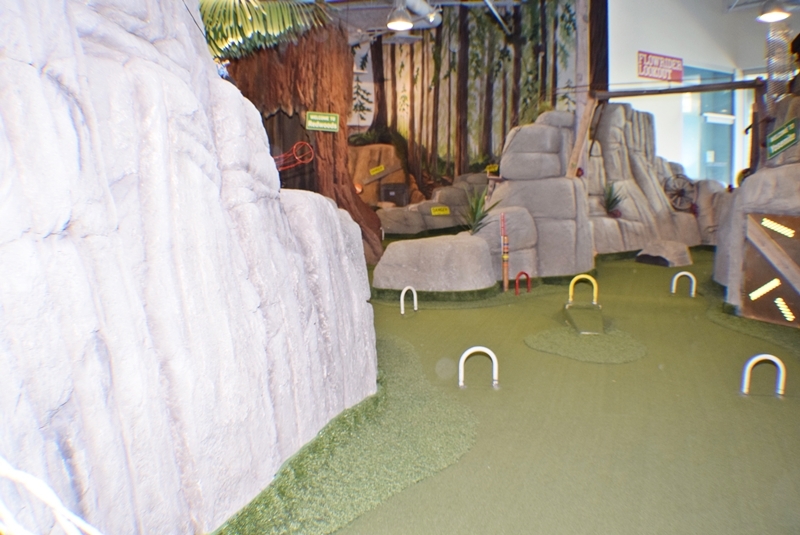 The largest of its kind in Utah, our course is a prime attraction for all beach goers. 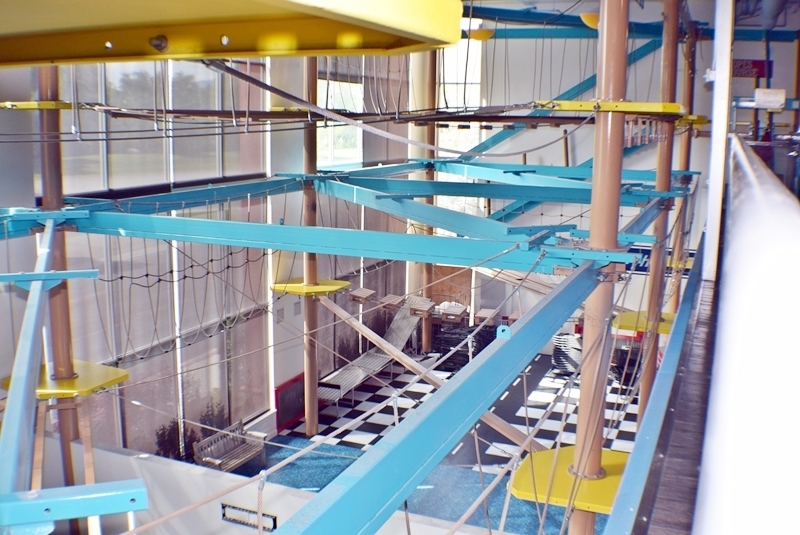 Come maneuver and traverse through tightrope and swaying rope bridges all while hanging 32 feet above the ground! 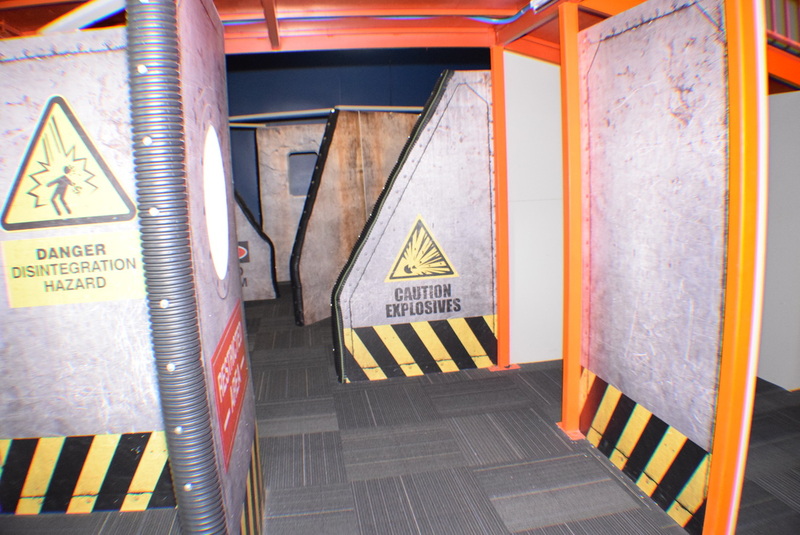 It’s an experience the whole crew will love. If heights aren’t your favorite thing in the world, you don’t have to miss out. 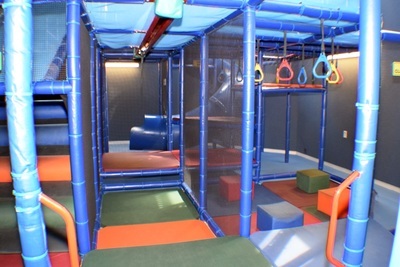 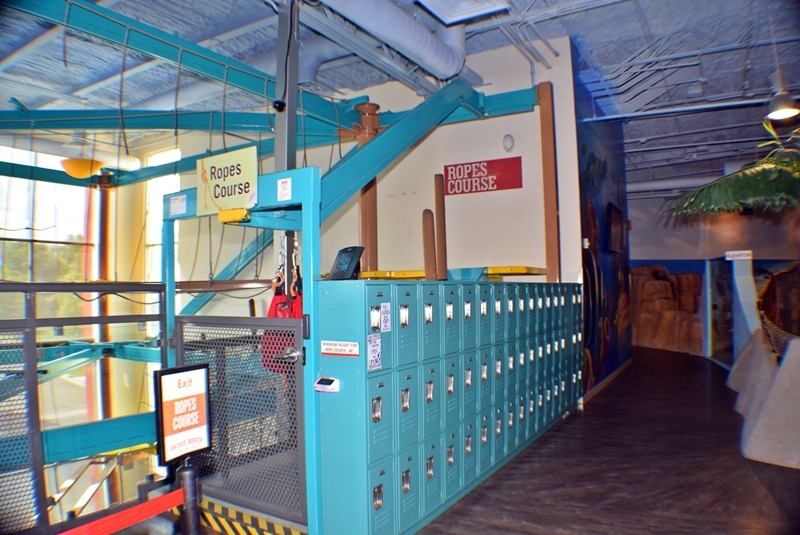 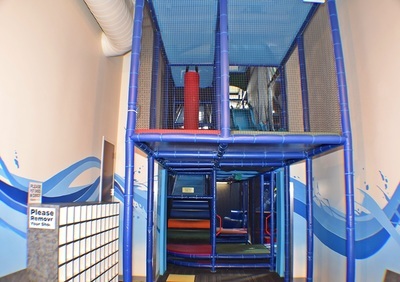 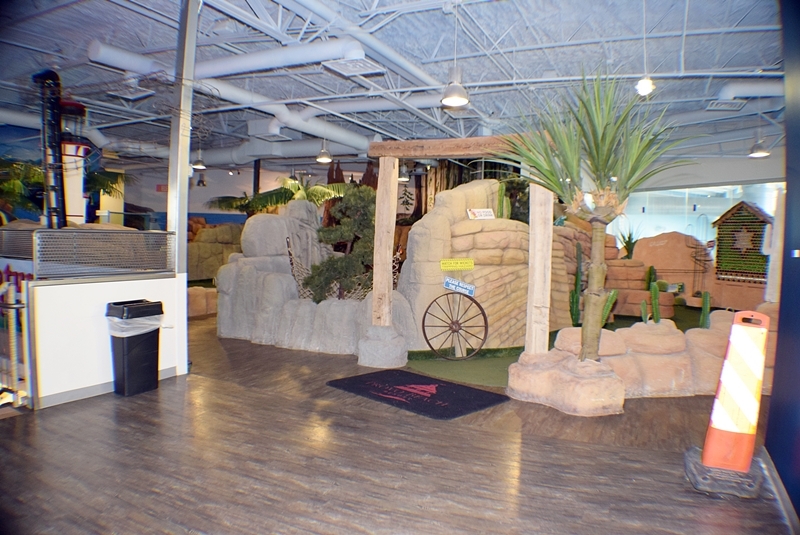 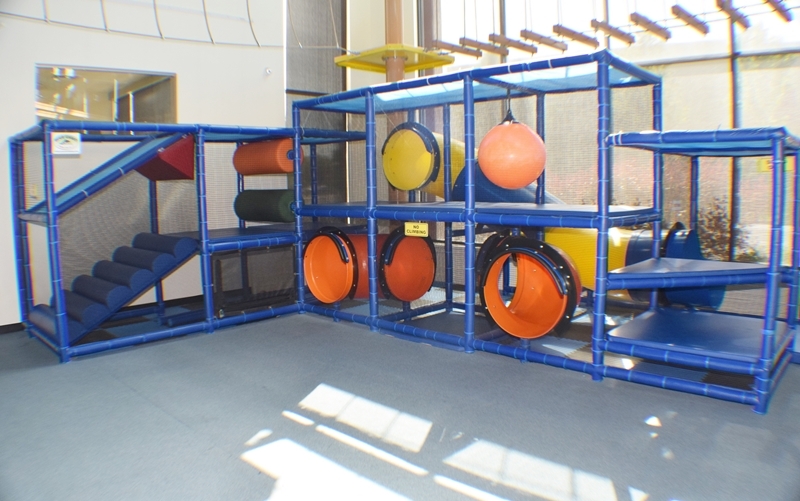 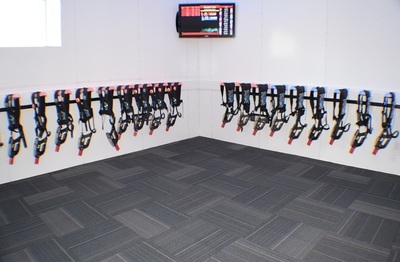 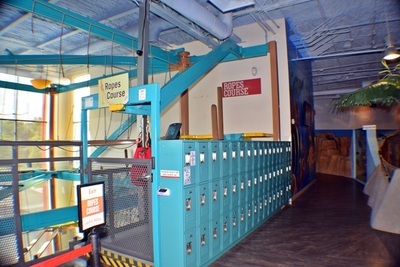 We have a lower ropes course to help get you to cloud nine without the worry. Provo Beach’s Mega Playground is so top notch you’ll want to do a double take and be a kid again (unless you still are one). 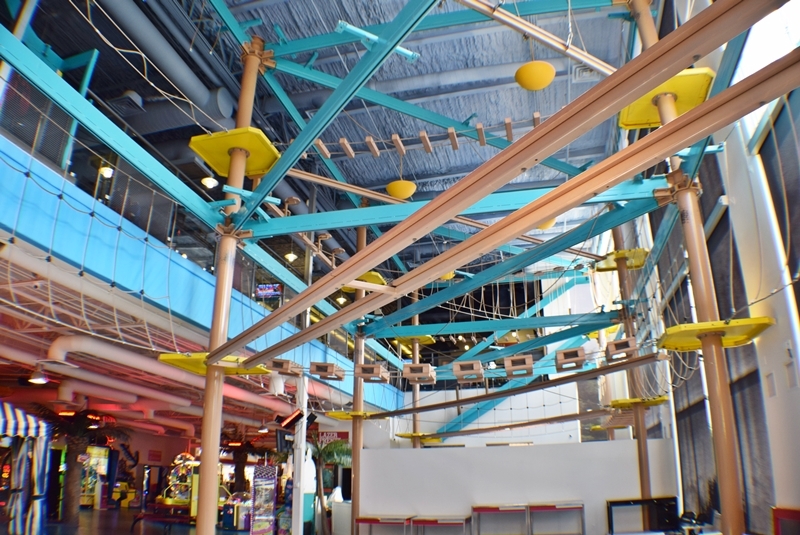 This playground has five levels of cookin’ fun including the most monstrous corkscrew slide you’ve ever laid your eyes on.